Anurag Kashyap has never stopped intriguing me, making films that are not only bold and beautiful but also strong in themes and fables. With Ugly, which he promised to be his most honest work, he succeeds in making a point the same haughty way, but ends up saying nothing more than we already know. A young child, already in a predicament due to her parents' (her father, mother, and stepfather) frequent fights, is kidnapped in broad daylight. What follows is a mixture of the continuation of those fights and a jumpy attempt at searching for the girl. 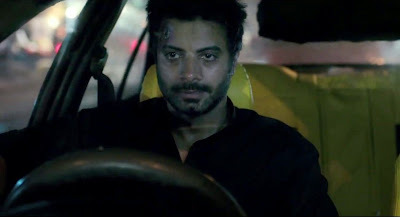 While the focus should have been at zeroing in on the kidnapper, if at all she was kidnapped and not gone naturally missing, the three main characters of this quasi-real-time drama are busy trying to bury the hatchet between themselves. And what do they receive at the end of the whole spectacle is a pure consequence of their combined follies. Almost each and every major character in the film uses the abduction incident to earn few monies and that is the best element Kashyap conveys in the film. The climax marks the grave reality we live in, not caring for things that should be actually cared for. Delete the drama and you will find police custodial torture, adultery, escapism & sociopathy in the storyline, enacted marvelously by Ronit Roy and rest of the cast. The plot is said to be inspired from true events, and while I don't wholly believe the claim, there is no doubt in it either. Because we read such types of incidents every day. The sheer brilliance of capturing silent paranoia in the characters, and cussy dialogs is the essence of Kashyap's Ugly. He also captures the apathy of policemen, which talks volumes about our justice system. But the effect soon fades after you leave the hall, with only the moral staying with you, for maybe a couple more hours. 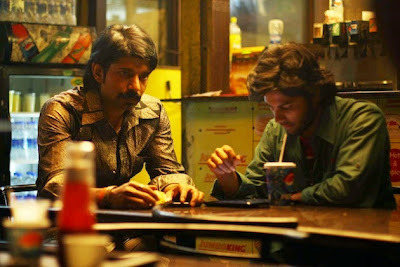 BOTTOM LINE: While Ugly is a must watch this year, one shouldn't expect gleaming frames of polished drama, but a raw chronicle of human enterprise. 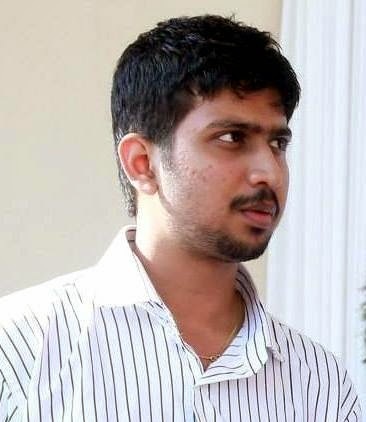 Tejas Nair is a writer, film critic, and Engineer from Mumbai, India. When he is not watching films and reviewing them on IMDb, he can either be found reading or blogging. Sidney Lumet’s “12 Angry Men” is his favorite film. 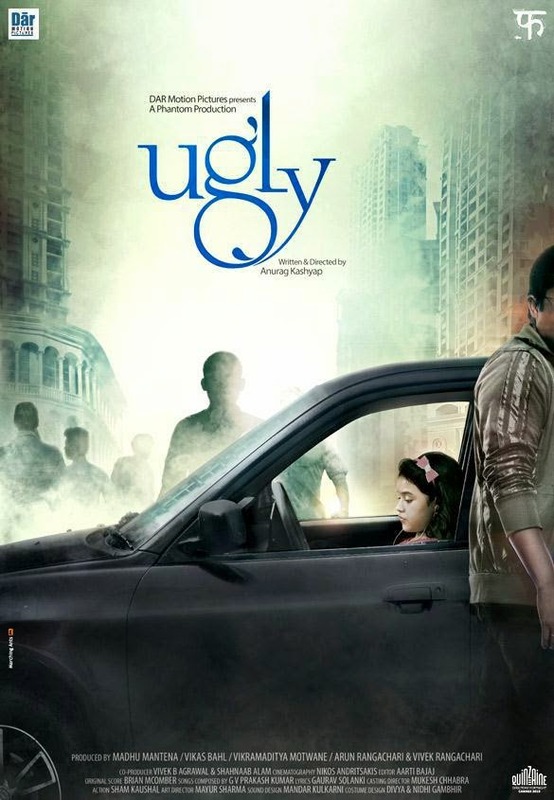 I like the role of Ronit Roy in the movie Ugly. He played the role of a policeman which suits his personality. Ronit previously played the policeman in Akshay kumar starrer Indian movie Boss. 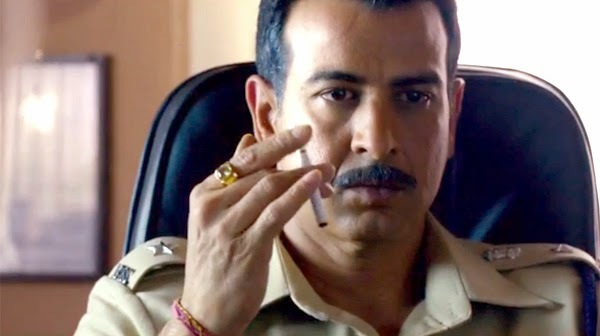 He is also doing a successful TV show "Adaalat". Ronit is an exceedingly talented actor... loved him in Udaan and here again he is a sight to behold!! !